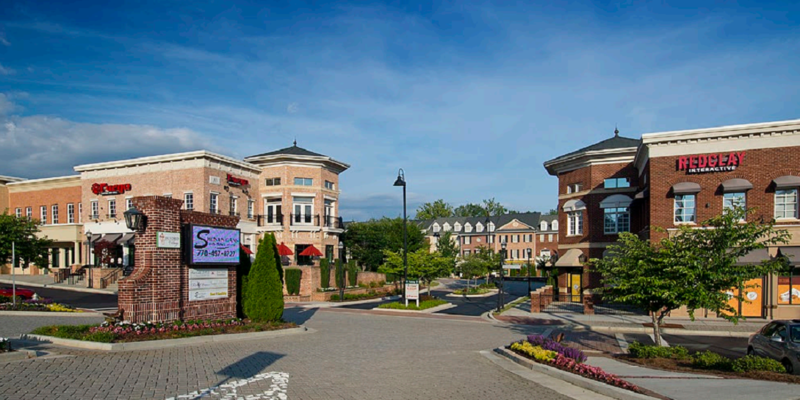 Buford Village is a specialty mixed-use project located in the heart of Buford, Georgia. The center is 62,453 square feet of retail, office and dining. It is situated next to an upscale, gated residential community. Cross-walks connect the project to City Hall, the Buford Community Center and Town Park, which consists of banquet and meeting space, a performing arts theater and outdoor amphitheater. Historic Buford and City of Buford High School are in walking distance. 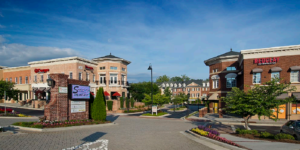 Complimentary co-tenancy includes Dominicks Italian Restaurant, Friends Grill, Mathnasium, Shenanigans Hair Studio, State Farm Insurance, Elite Dance Studio, Brand Bank, Amy Cates Dental Office, Sound of Music, Kairos Bridal, Maximized Health and Red Clay Interactive. Dining, Retail and Office space is available.